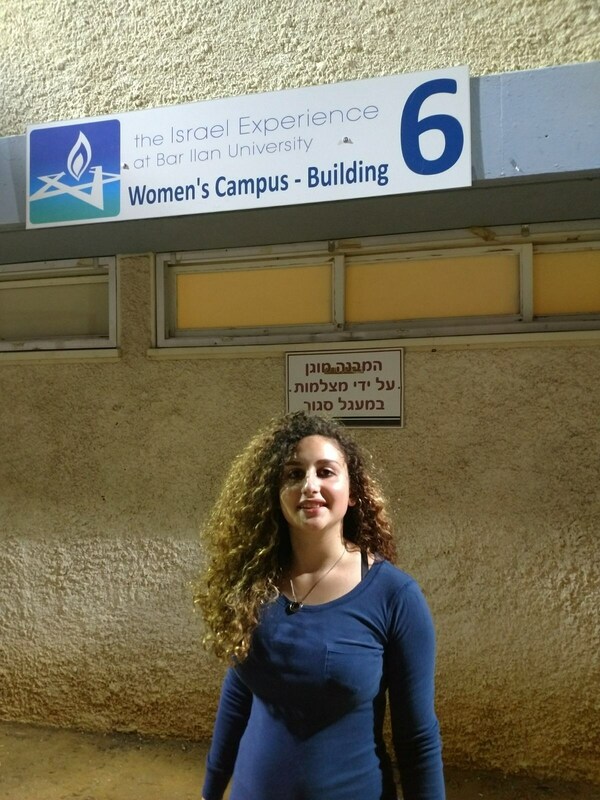 The majority of our graduates spend a gap year after high school studying at one of the many learning options in Israel (classically referred to as Midrashot or Yeshivot) prior to their attending university. 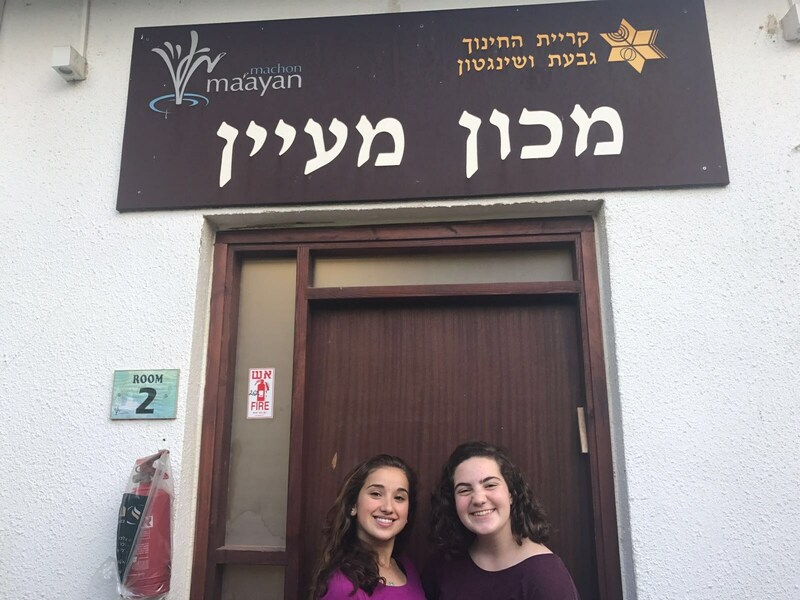 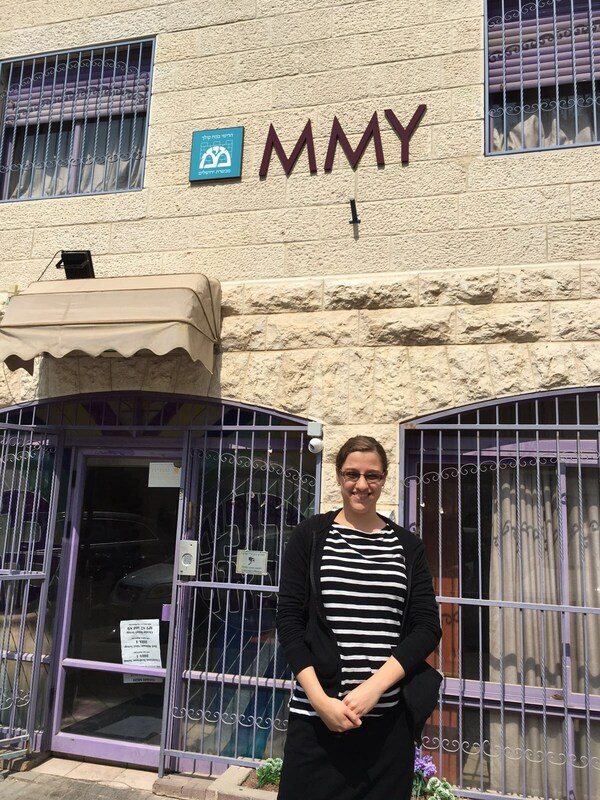 This experience beautifully compliments the personal and spiritual growth journey that our students have been engaged in during their Mizrachi career. 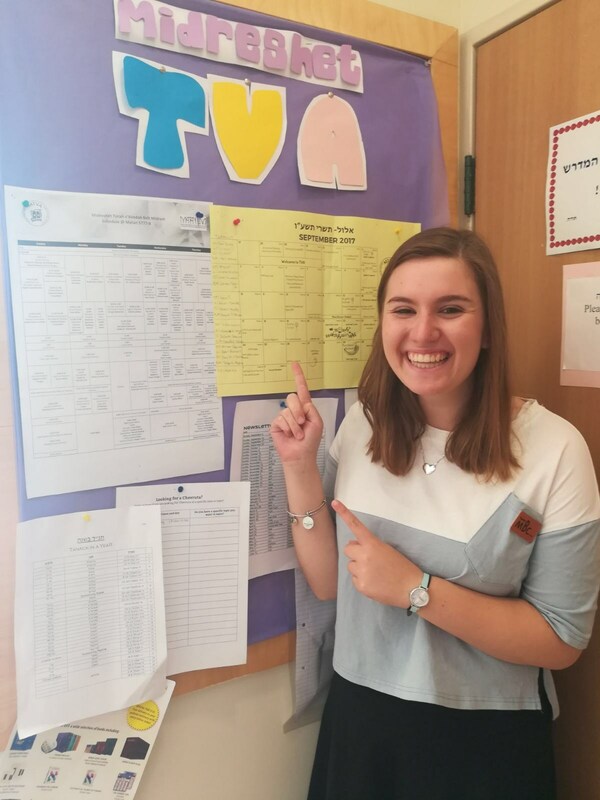 Our Israel Guidance Program supports both families and students through the process of selecting the Midrasha or Yeshiva that is uniquely appropriate for each individual student. 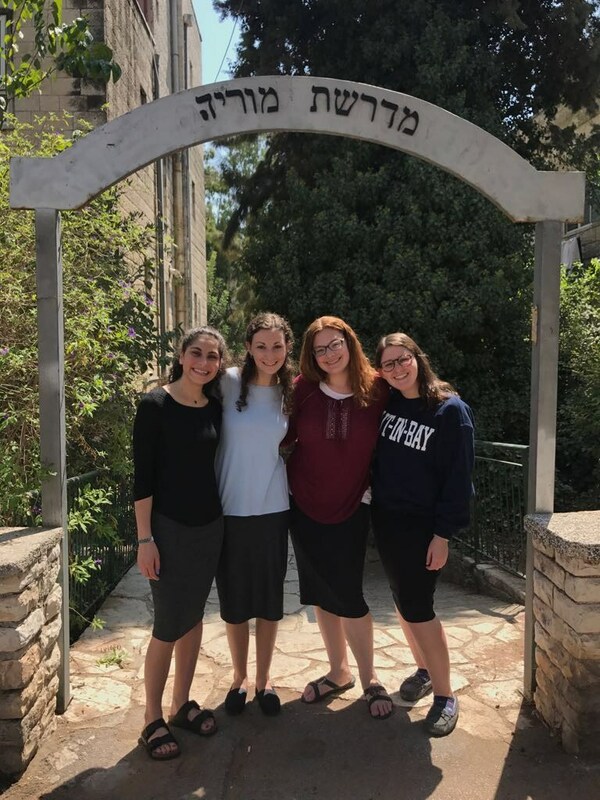 Through both personal and group meetings with our Israel Guidance counselors, our students are apprised of which factors should be considered in this decision and are given the necessary information and support to come to the best possible conclusion. 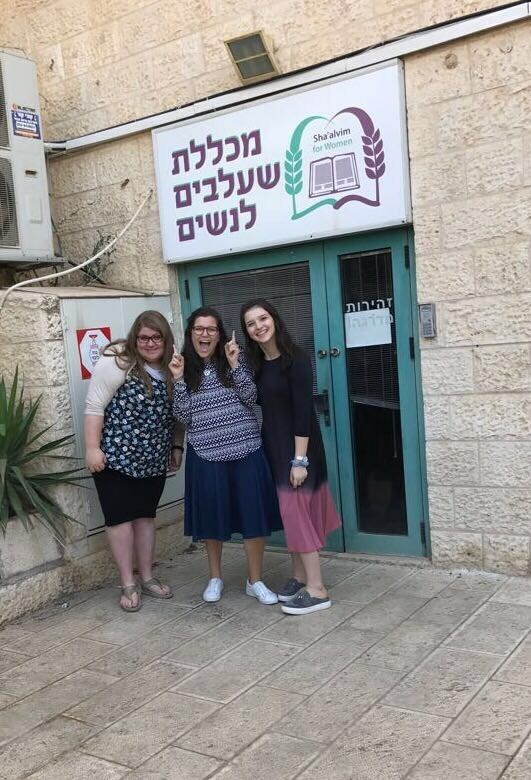 Students can access the universal seminary application at www.applytosem.org and the universal yeshiva application at www.yeshivaapplication.org.